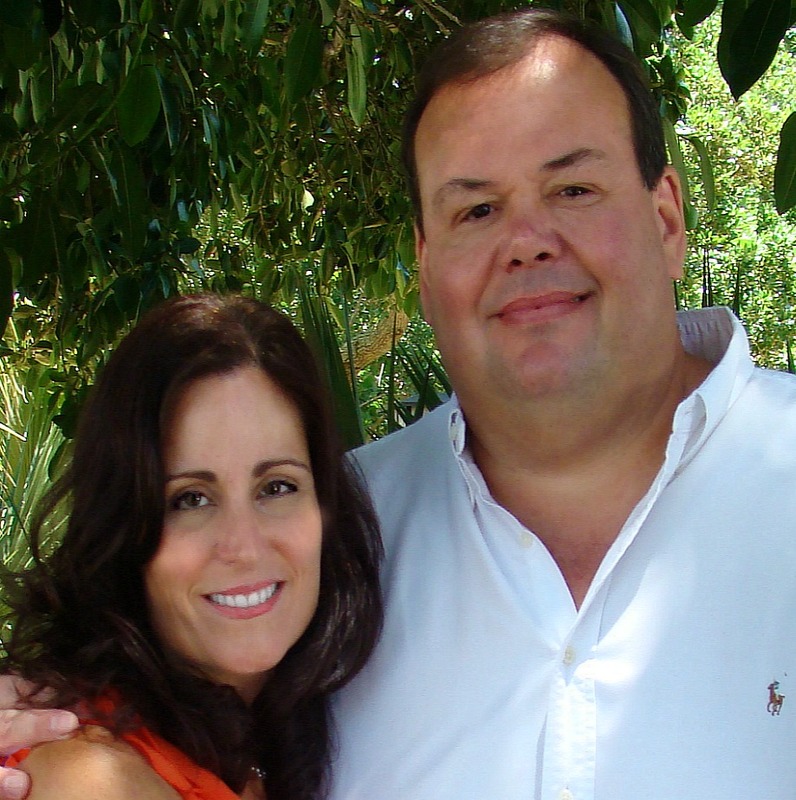 Chris and Tracy Ruby have lived on the Treasure Coast for almost 20 years. Chris is a United States Marine Corps Infantry veteran and graduated from Embry Riddle Aeronautical University. Tracy is a Florida native and graduated from the University of Florida. When Chris and Tracy began their careers as mortgage professionals they realized that for most people, obtaining a mortgage loan is the single largest financial transaction they will ever make. With that in mind, their goal has always been to empower their borrowers and guide them in making truly informed decisions. Their reputation has been built on providing service the way it used to be, the way it should be. You can count on the Ruby Team to always look out for your best interests and keep you informed throughout the lending process. Their passion is FHA/VA mortgage financing, they are also experts in all residential mortgage lending. Emphasis is on service and mortgage product underwriting guidelines. You will always receive a prompt, usually less than fifteen minutes, return phone call and your mortgage qualifications will be quickly and correctly evaluated. Chris and Tracy have immersed themselves in the mortgage business world, they have seen mortgage products go from dangerously creative to ultra conservative. Because of this practical experience and expertise with an ever changing industry, their clients know that working with them will ensure that they have access to mortgage loan specialists who know how to get things done. As a local Direct Lender, Group One Mortgage paves the way for you to receive the most honest and competitive value available in Mortgage Financing. Your transaction is clearly outlined upfront with straight- honest answers from the origination of the loan to the processing, closing and funding. Your experience will be smooth and easy. With the Ruby team service isn't everything it is the only thing. Don't just take our word for it, take a look at what some of our Zillow Customer Reviews. Hello, my name is Gerardo “Lalo” Guzman and welcome to Group One Mortgage. I was born and raised in Napa Valley California, and after 15 years in military I have found Florida to be where my heart is. I have worn many hats throughout my adult life starting off as United States Marine and finishing as a Drill Sergeant in the United States Army. I have traveled the world continuously learning new skills to include Leadership, Logistics, Management, Budgeting and more. It has become my mission to provide the best experience whether you are a first time home buyer or refinancing your existing home, I will ensure it is an enjoyable experience. Group One Mortgage is a licensed Mortgage Lender. As a lender, Group One Mortgage is able to offer in-house underwriting and virtually every program and product available. Call or email me to discuss your mortgage options. For a pre-qualification simply fill out the application here on my website. I look forward to working with you and Semper Fidelis! Disclosure: We take our clients' financial privacy very seriously. During the course of processing your application, we accumulate non-public personal financial information from you and from other sources about your income, your assets, and your credit history in order to allow a lender to make an informed decision about granting you credit. We restrict access to nonpublic personal information about you to those employees who need to know that information to provide products or services to you. We maintain physical, electronic, and procedural safeguards that comply with federal regulations to guard your nonpublic personal information.